It’s been a little while since we saw a new game added to the EA Access Vault. While some are desperately waiting for news of FIFA 19 , we don’t have that quite yet. 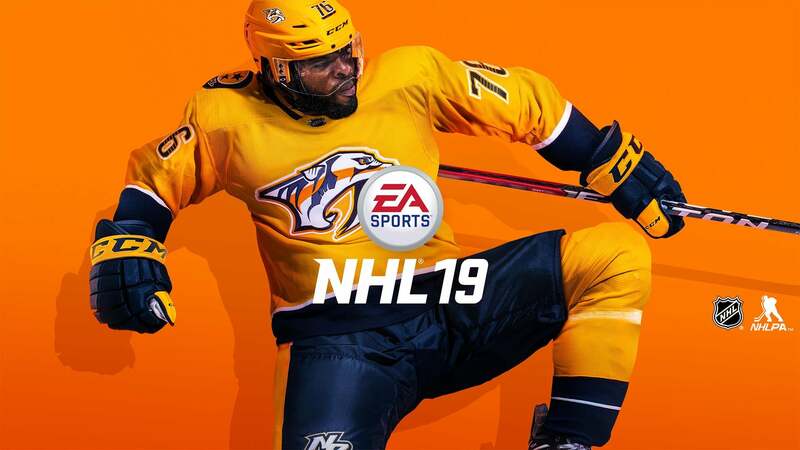 Instead, another of EA’s annual sports titles has joined the vault — NHL 19. NHL 19 Plays very well. I was surprised ! All 19 Sports (except FIFA) are on the vault now.